Apps have now reached the level where people tend to use them instead of using a full Website or other service, such are the capabilities of mobile platforms like iOS and Android. Now, thanks to 24option, you can even trade on the go. It is important to note that this is not a game, or pretend trading app it is a real trading app using real money. Trading on the go seems like something we only saw in futuristic movies up until only a few short years ago, yet here we are able to do the most complex transactions on a mobile device. 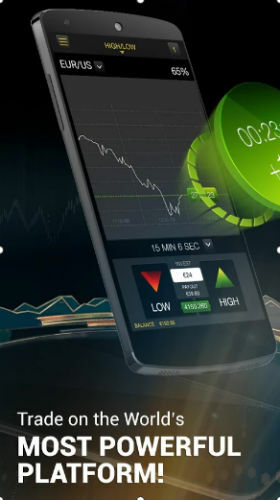 The Binary Options Trading Broker is comprised of a few tools which strive to make things as accessible as possible, all while maximizing the options available to you. The fact that it is on a mobile means that you couldn’t possible get any closer to customer support, which also happens to be available 24 hours a day. ✓ Over 100 financial assets from the biggest markets in the world including gold, oil, silver and many more! 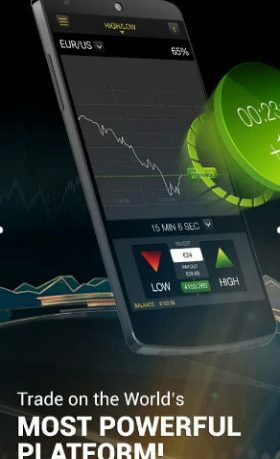 The app allows you to trade is an incredible wide variety of different currency, and features some pretty nifty tools such as market signals, trade management and indices. It also allows you to simplify the forex market with fx binary options trading, which is great if that is important to you. The app itself is actually very well designed. Navigating the menus and options could have been very convoluted, but the designers have created a streamlined and easy to use interface that doesn’t get in the way of what you are trying to achieve. Overall, with an easy to use interface, plenty of options and excellent customer support, Binary Options Trading Broker is well worth a look for those looking to trade on the go with few restrictions. along with what we could do to ensure it is more desirable for everyone. 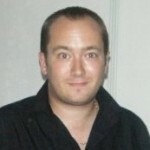 of the blogs I read, I am delighted.